You have loads of clothes to wash and your machine won't fill up with water. 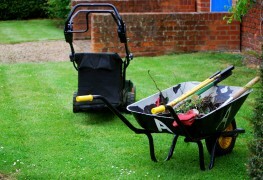 Before calling a professional, consider these six DIY fixes that can help solve the problem. 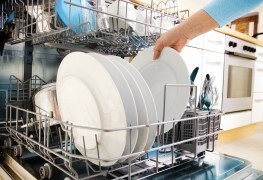 There's no denying it's frustrating to have an appliance on the fritz. Not only is it incredibly inconvenient, but it can be costly to repair. So before you hire a professional, try to diagnose and fix the problem on your own. 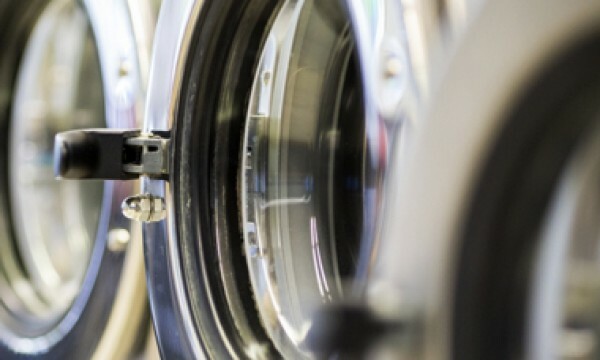 Here are a few things you can do to try to fix your washing machine. The best place to start is the most obvious: the hoses. Pull the machine out so you can see the connecting hoses. Make sure the faucets are on, and check if they are pushing water through the hose. Look for kinks or holes in the hose. 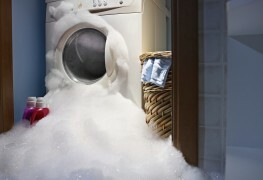 A washing machine will often stop filling with water when the filters are blocked or clogged. Before you check your filters, make sure to unplug the washing machine and to disconnect the hoses. You'll be able to tell right away if the filters are clogged. Remove them, clean them out and reconnect the hoses. Try the machine again to see if the problem has been resolved. The lid switch is another common problem. This safety device is designed to prevent the motor circuit from operating when the lid is open. If the lid switch isn't working, then power can't be supplied to the water inlet valve. Check to see if the switch is activated mechanically and make sure the levers or actuators are not damaged or sticking. No luck so far? Try checking the water level switch. Open up the washing machine to find the control panel. (The instruction manual can help you locate the switch on your panel.) Test it with a volt-Ohm metre. If the switch is damaged, you'll need to replace it for the machine to run properly. Next, try the water inlet valve, which may need to be replaced. Check to see if the water volume selector is properly set on the control panel. The solution could be as simple as a readjustment. 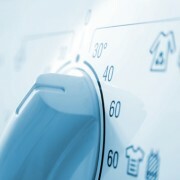 A problem in the pressure chamber is a common cause for a blocked washing machine. Once air becomes trapped in the pressure tubing, the pressure switch remains on. Try clearing the tube and running another cycle. You may have to replace the pressure chamber if the problem persists. If your washing machine isn't filling with water, consider these quick and easy fixes, many of which could save you lots of time and money.